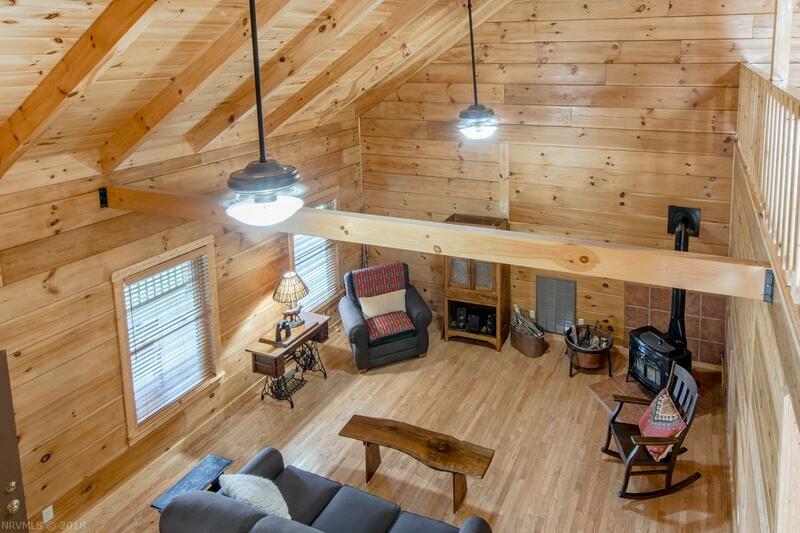 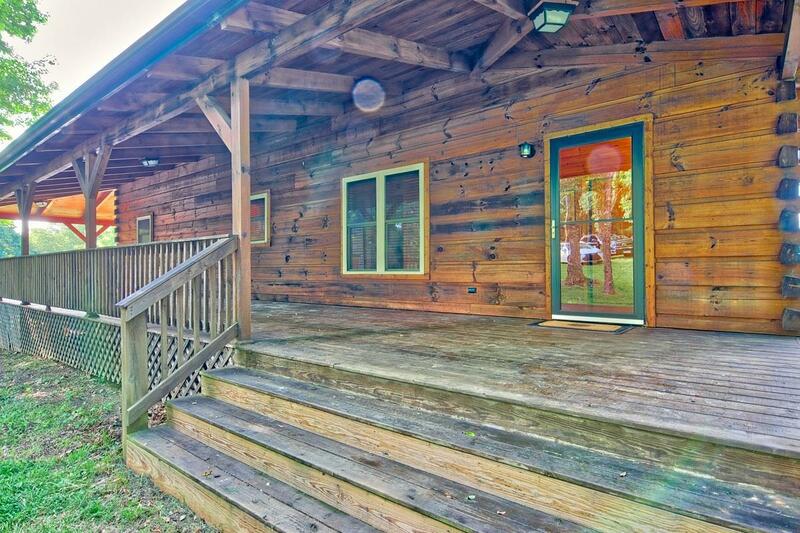 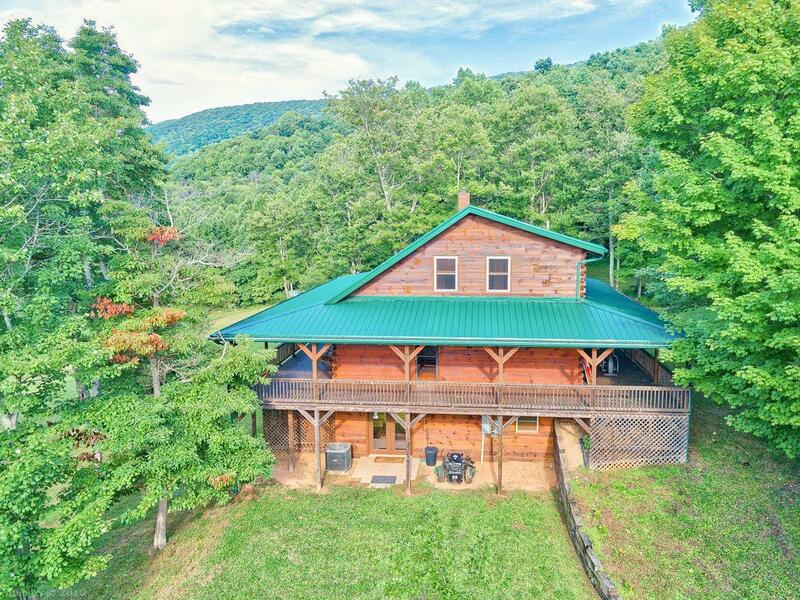 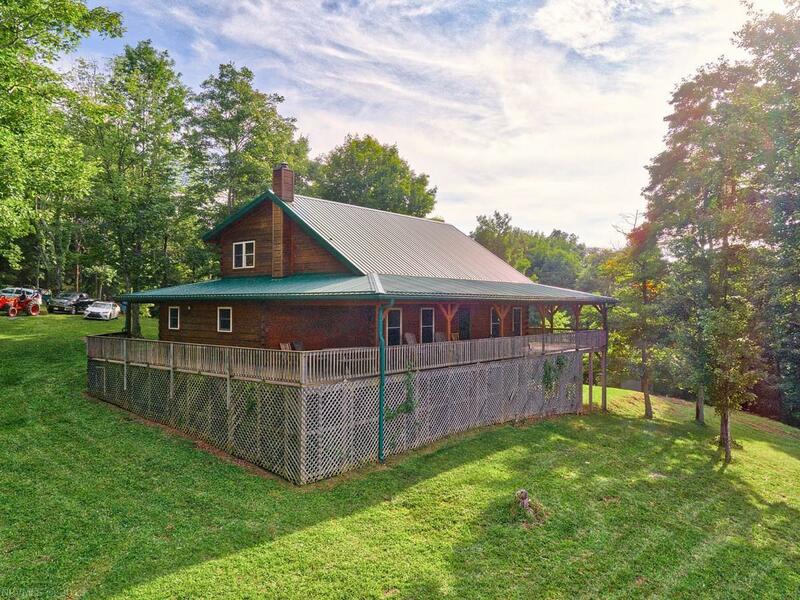 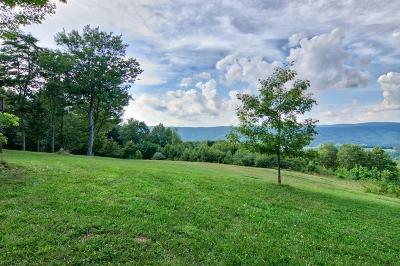 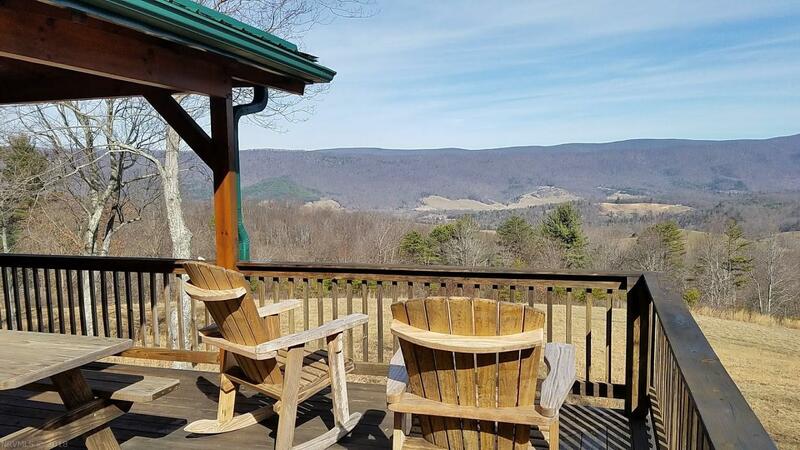 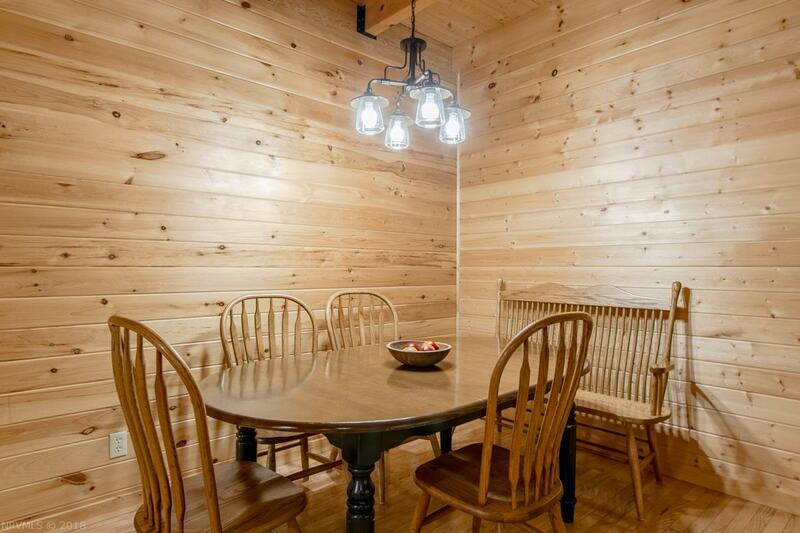 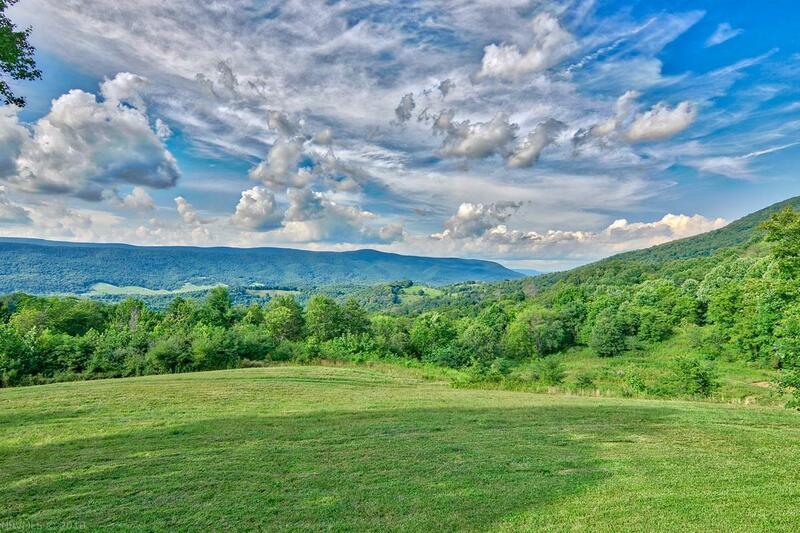 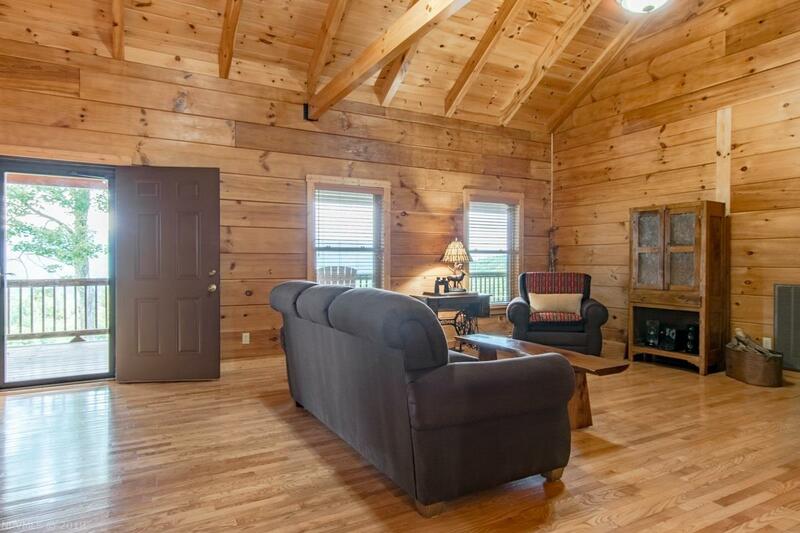 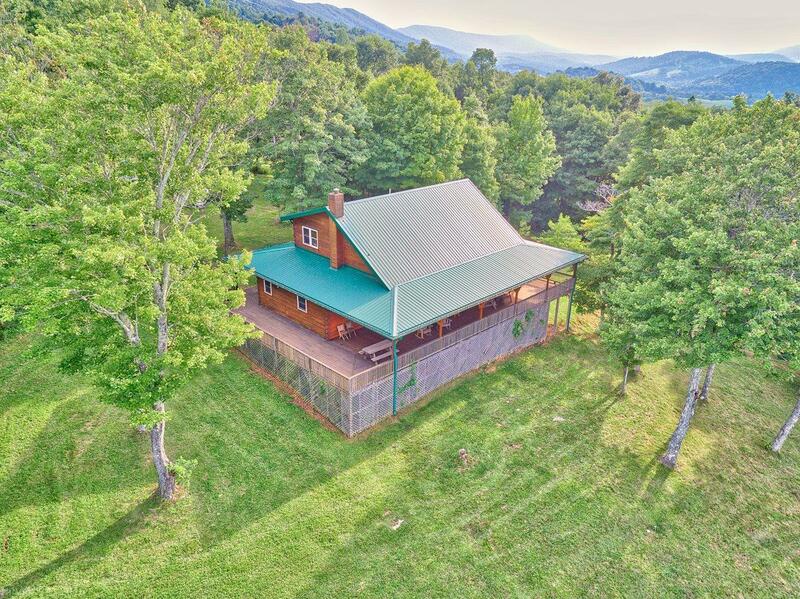 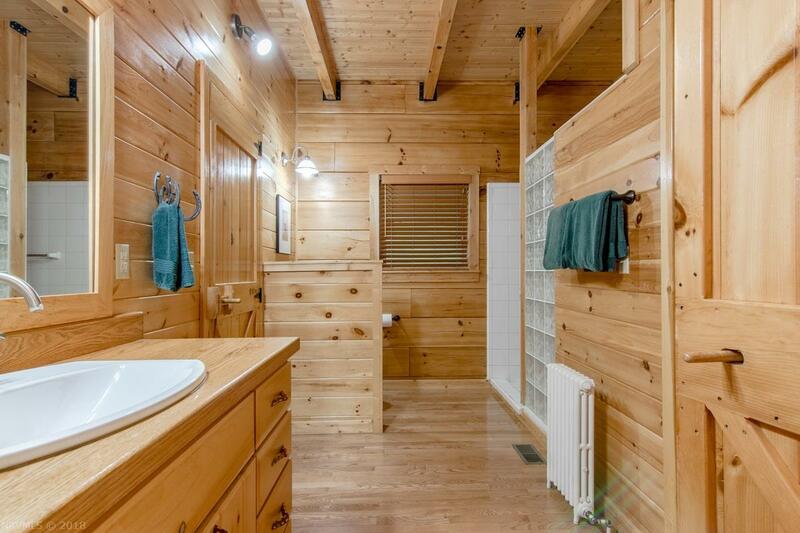 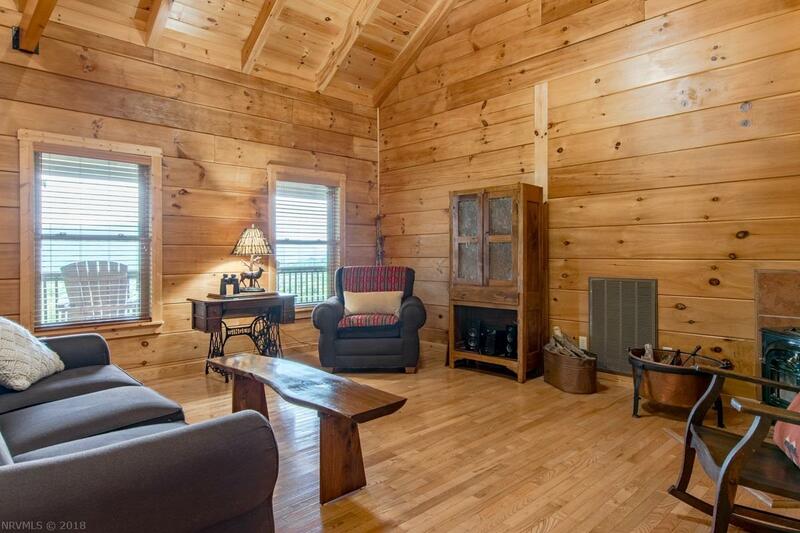 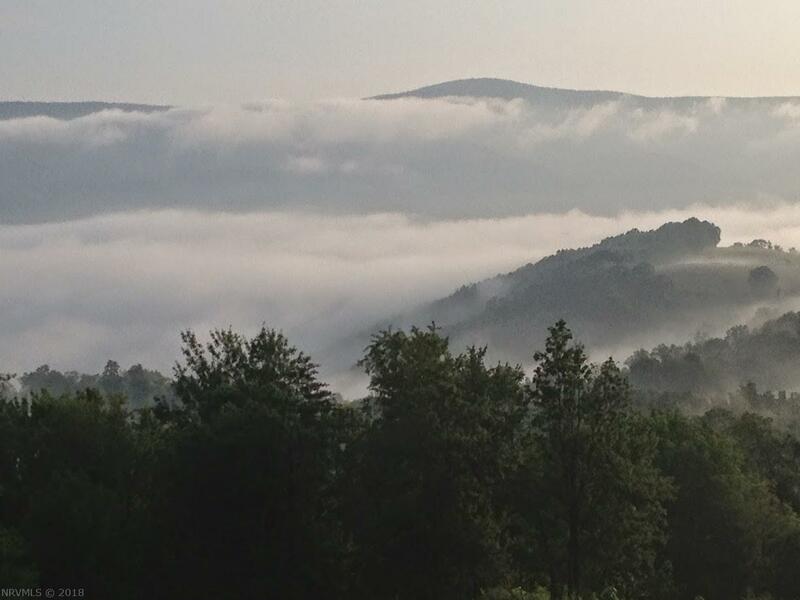 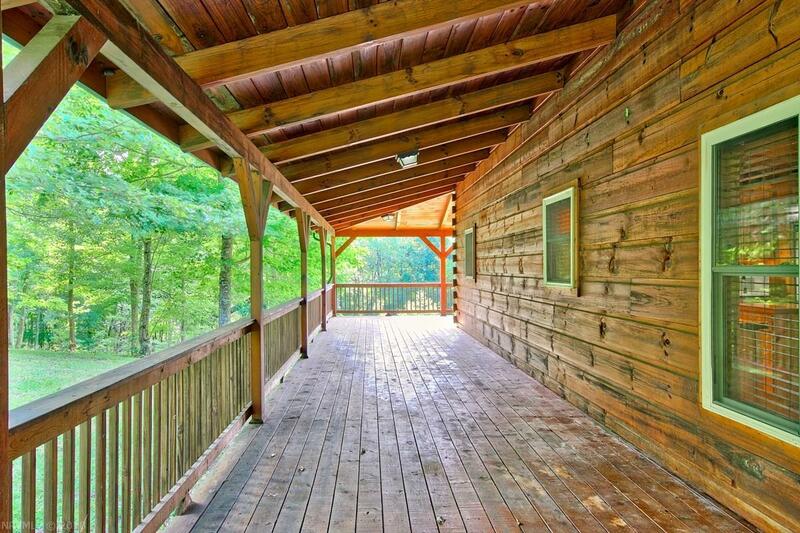 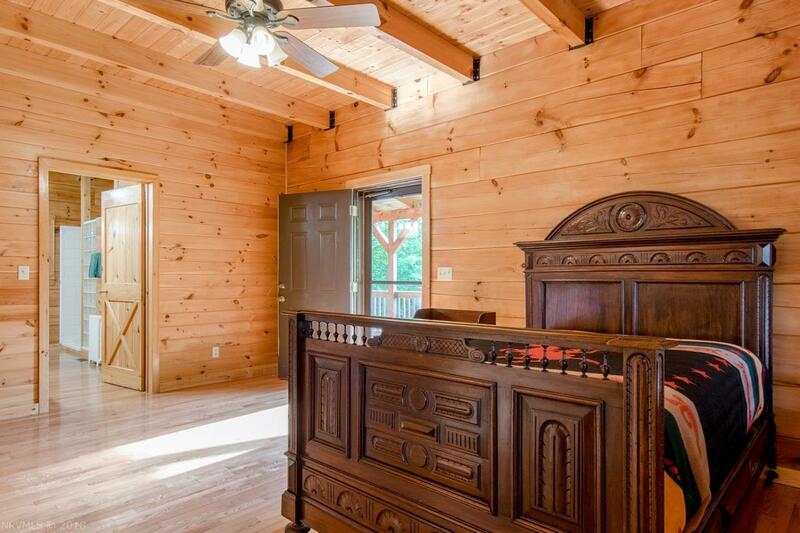 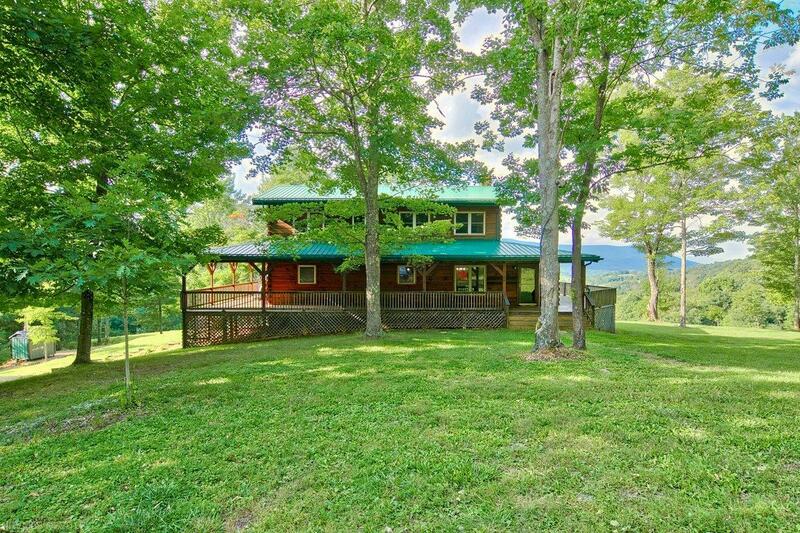 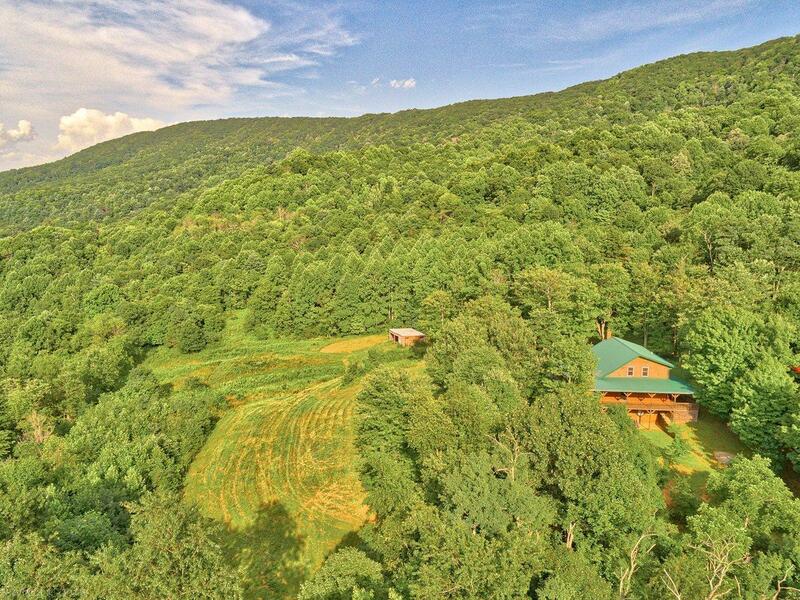 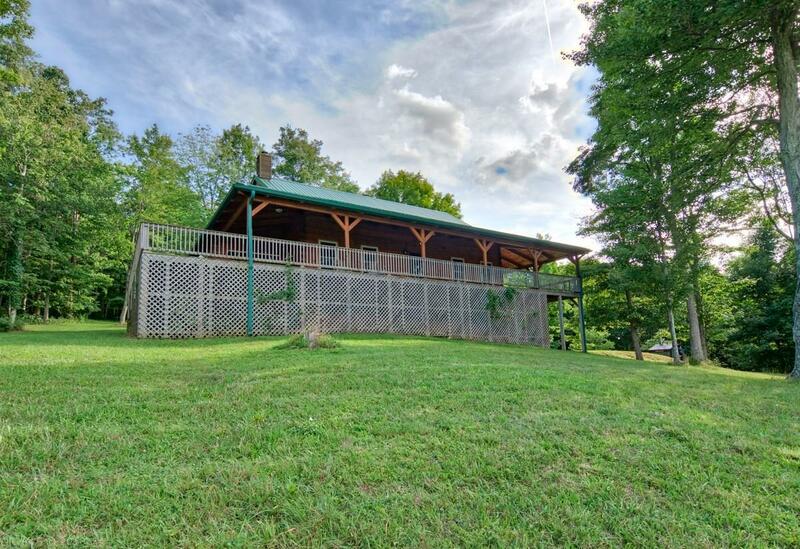 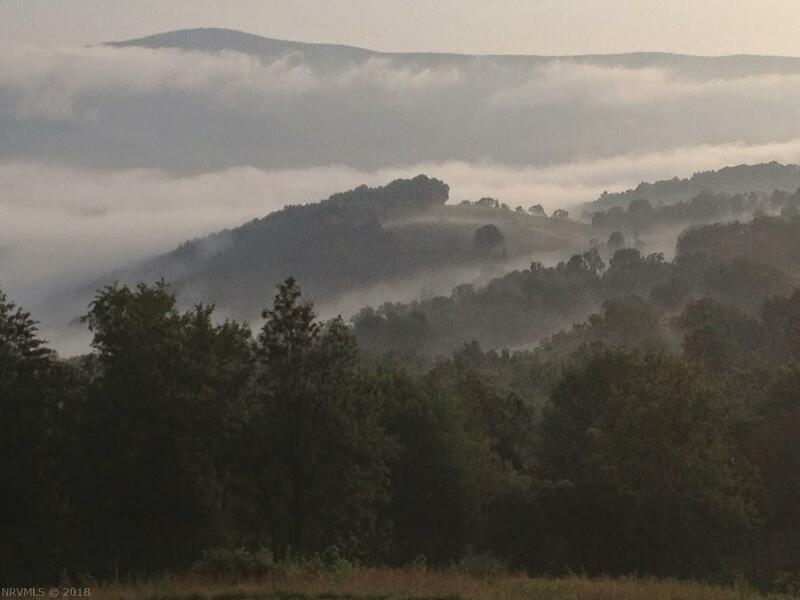 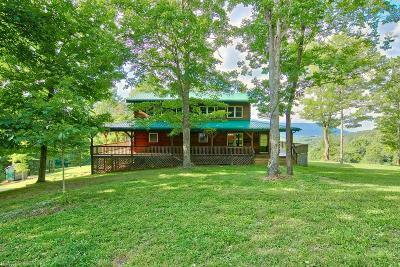 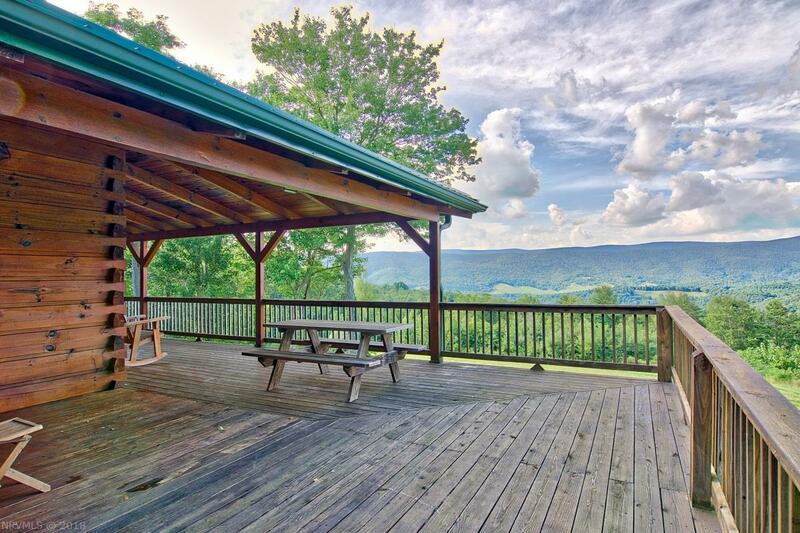 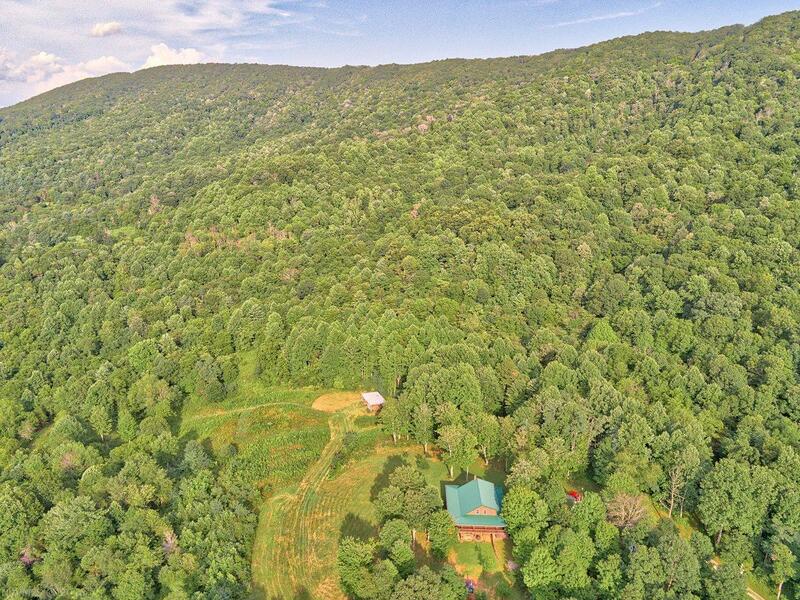 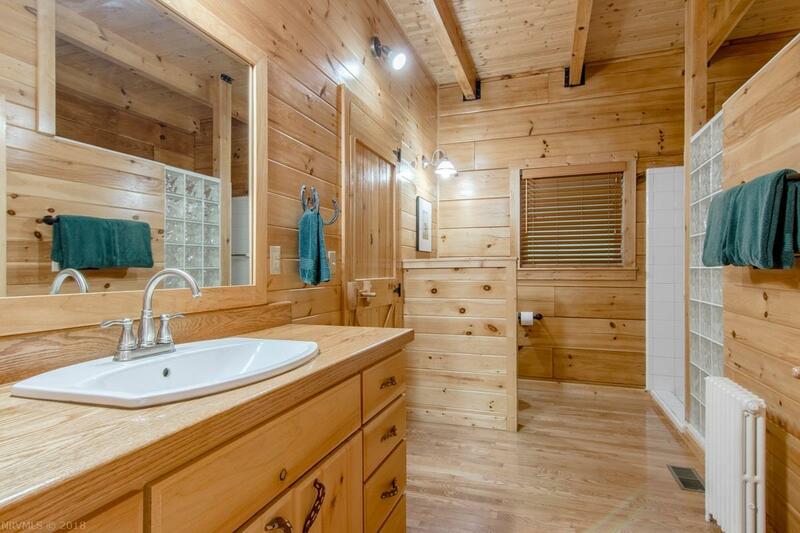 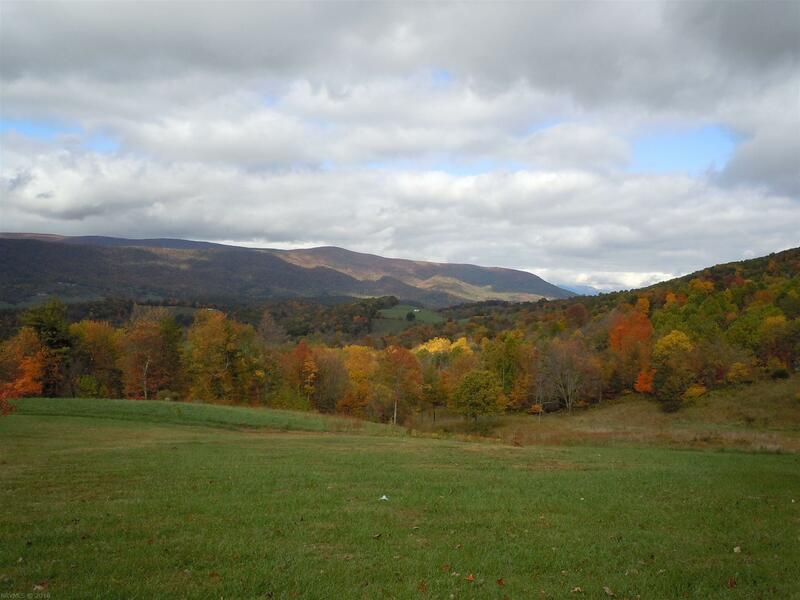 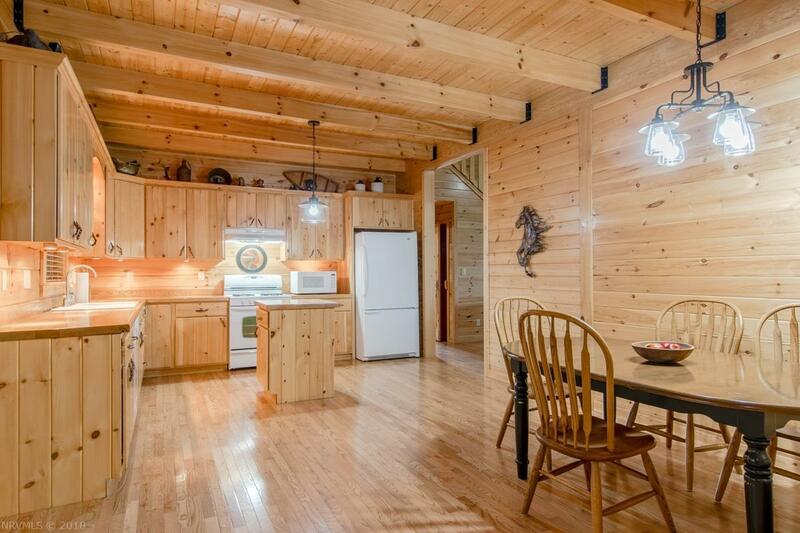 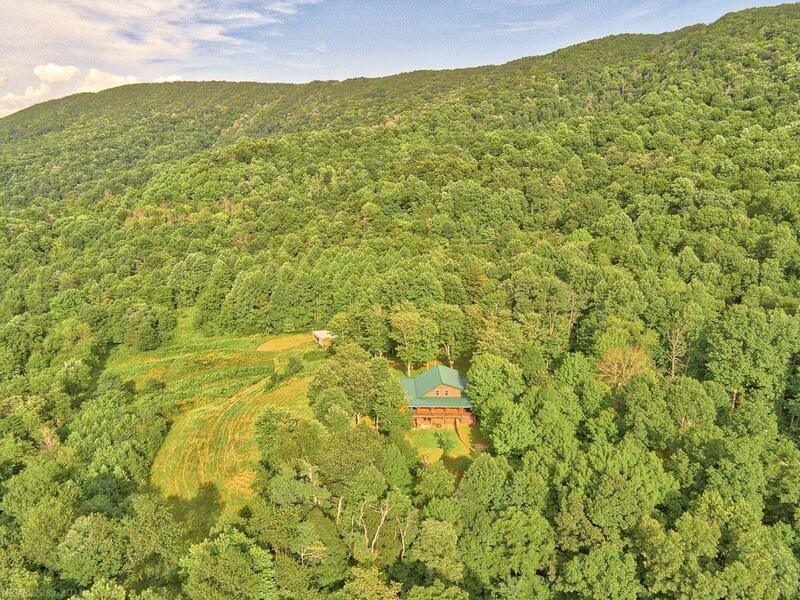 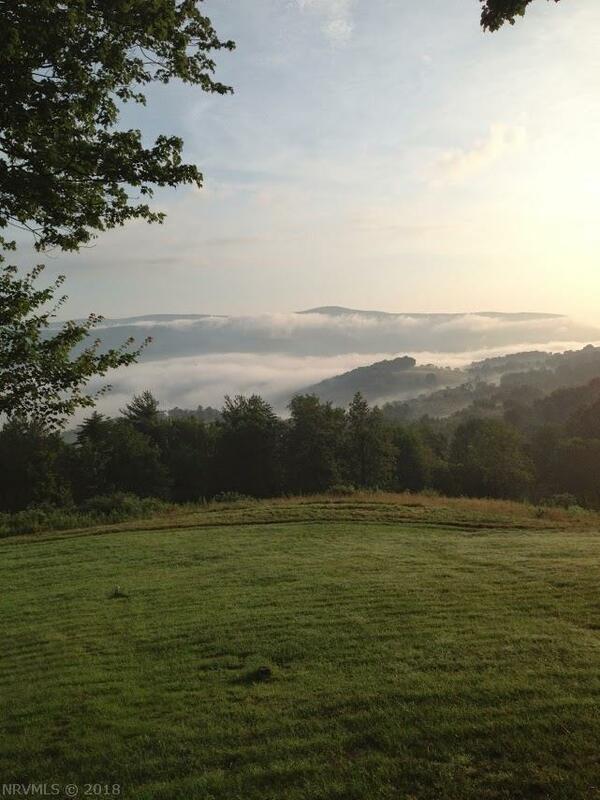 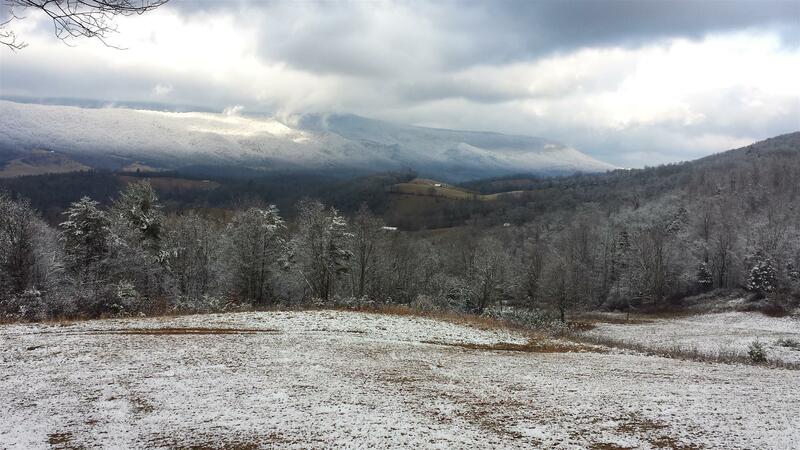 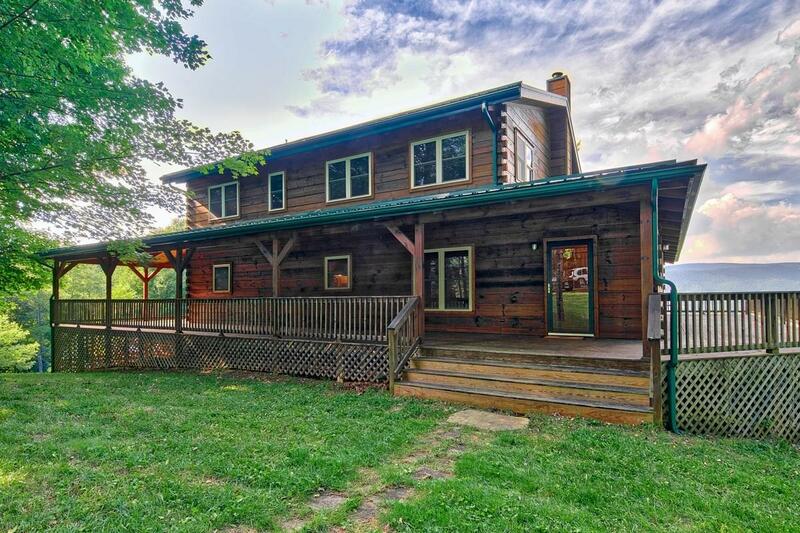 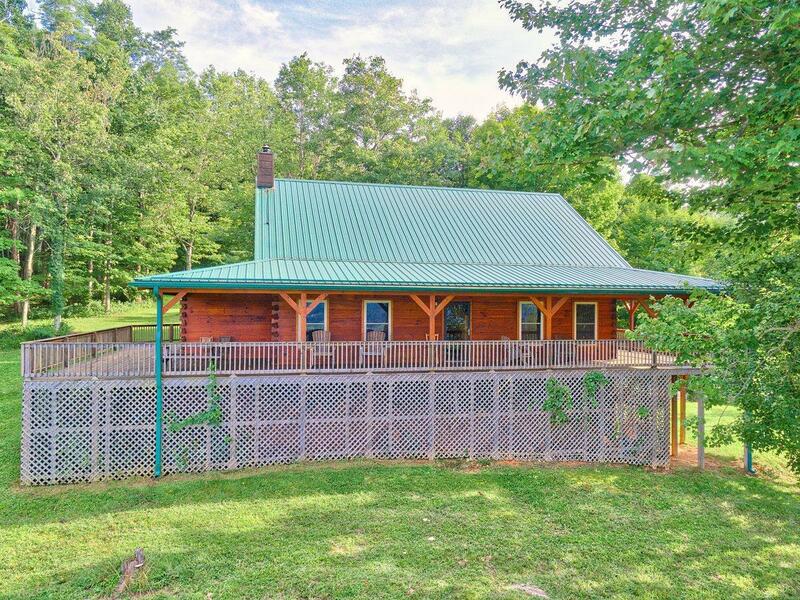 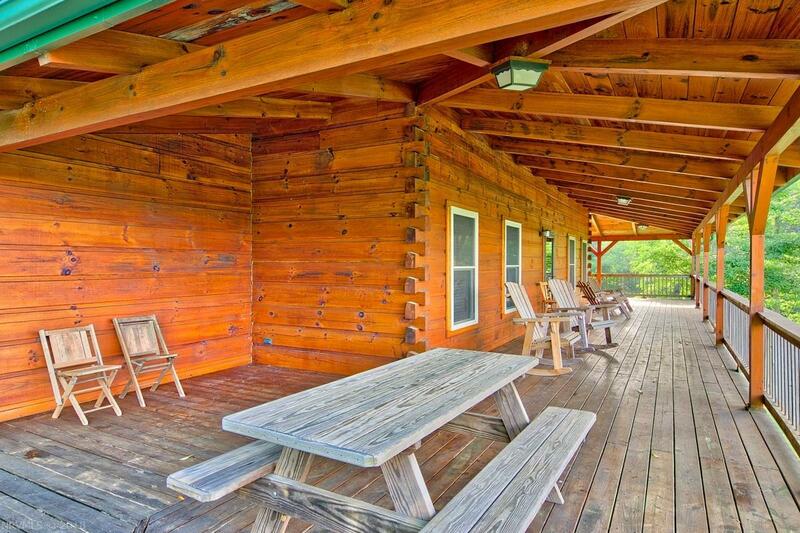 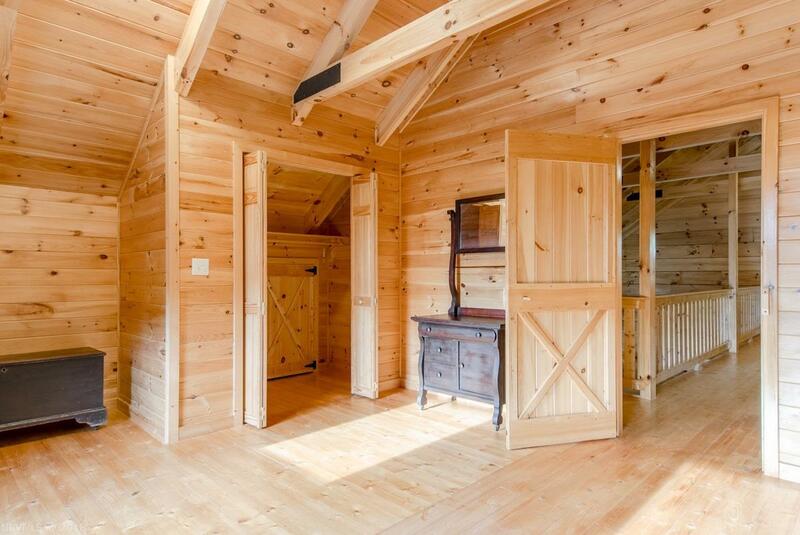 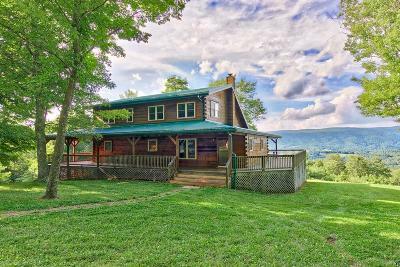 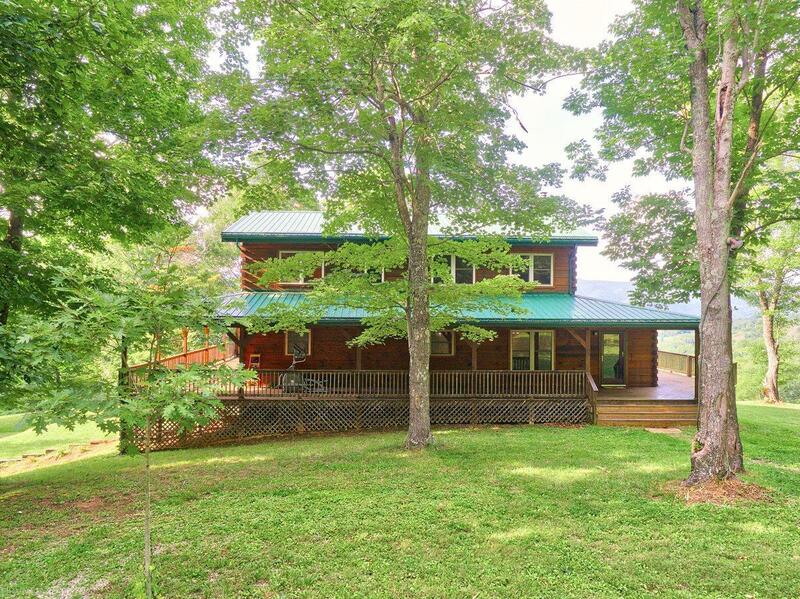 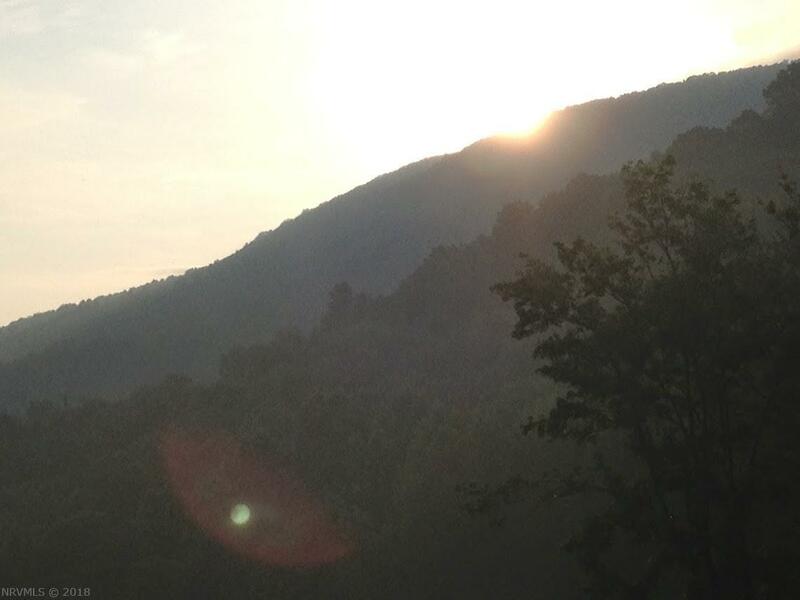 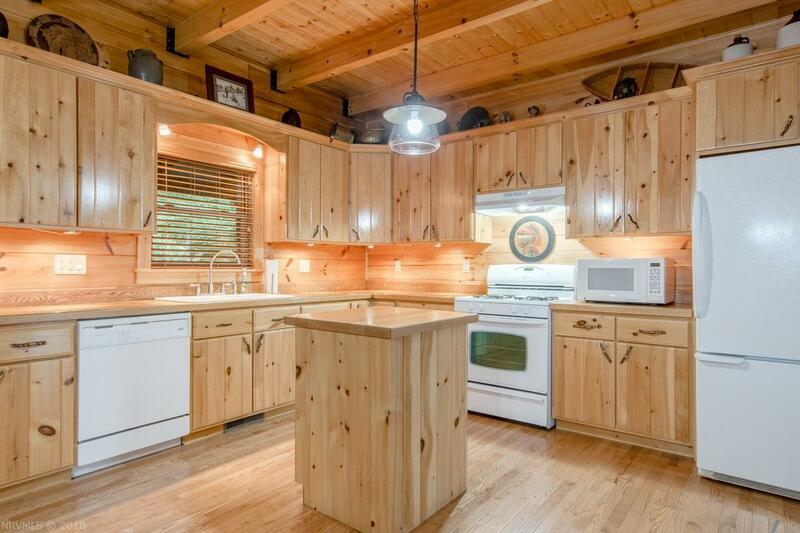 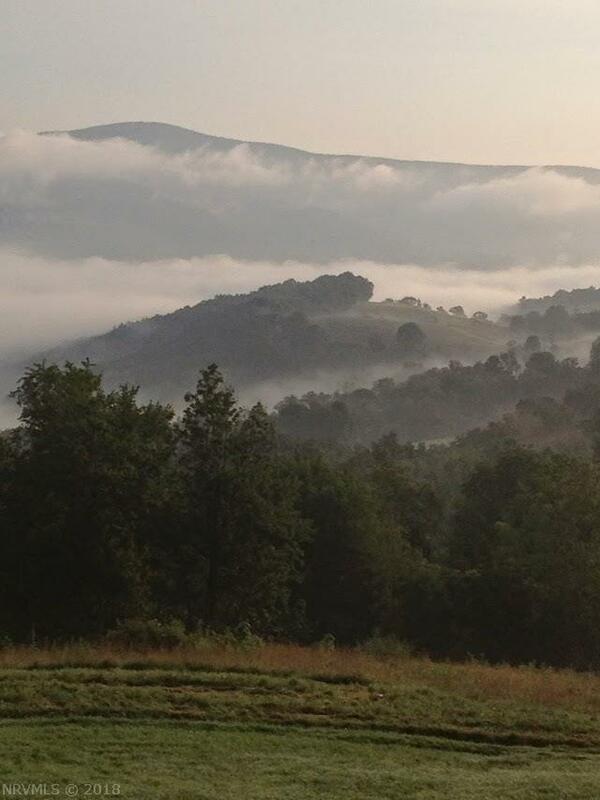 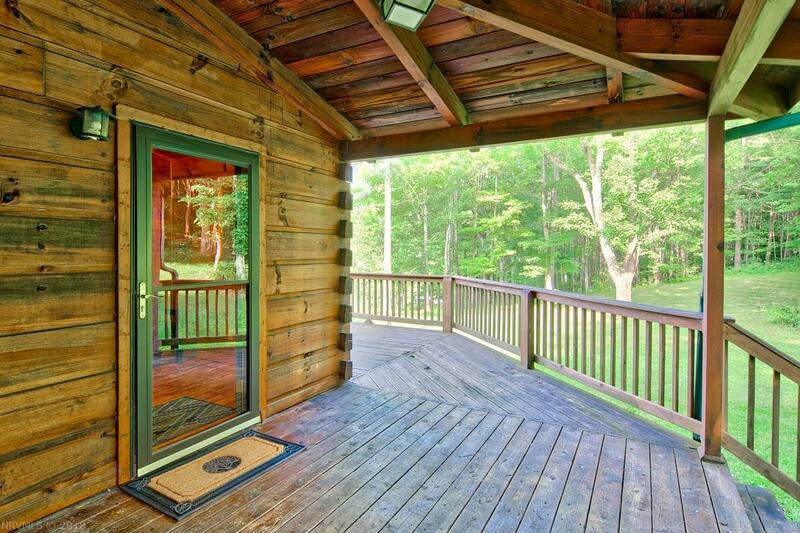 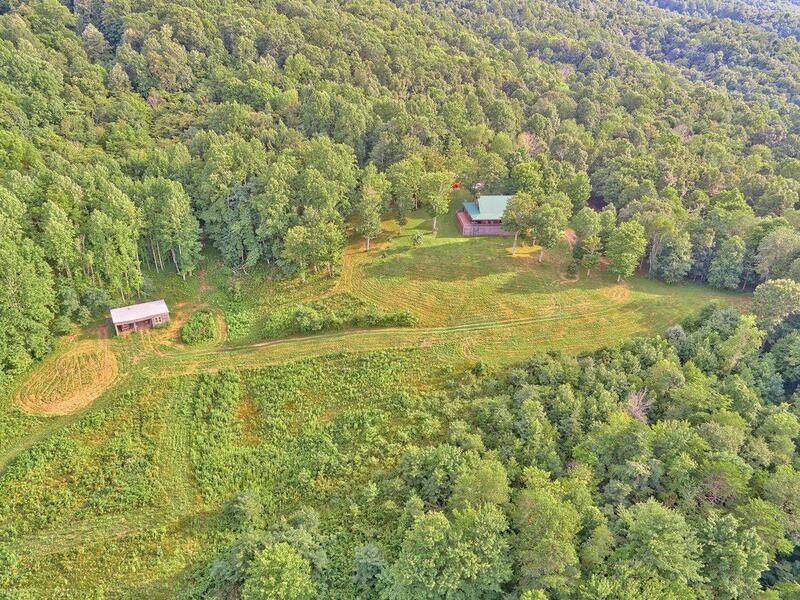 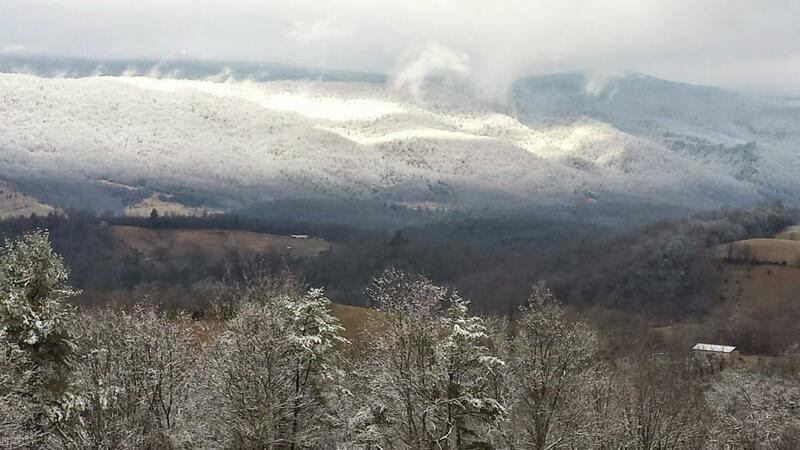 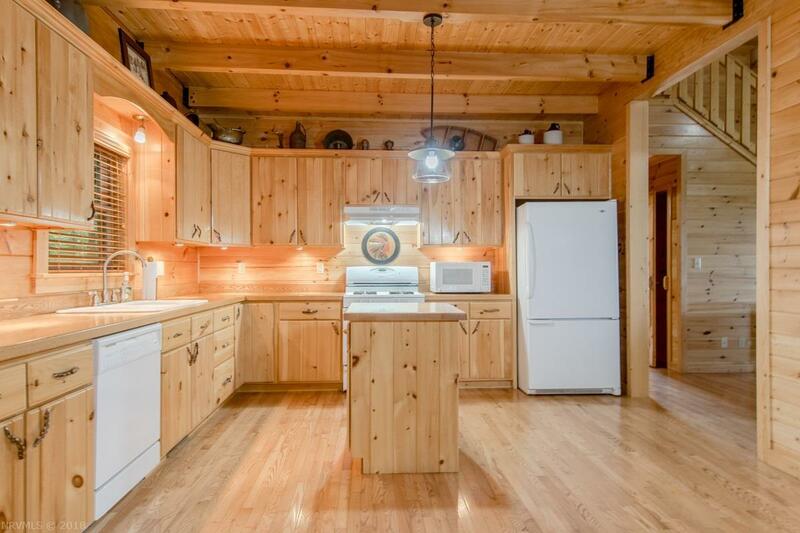 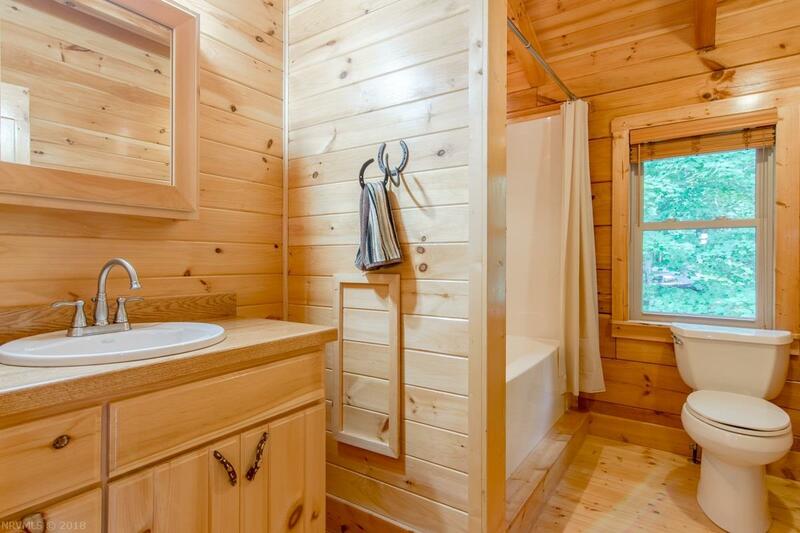 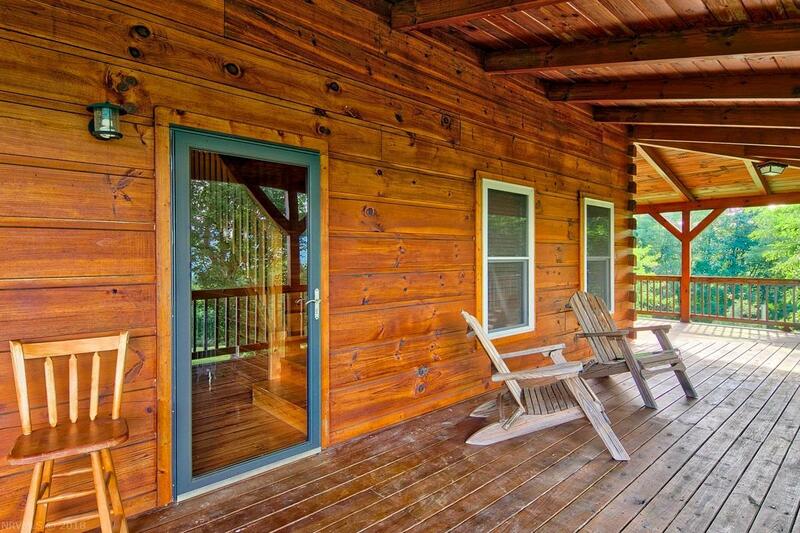 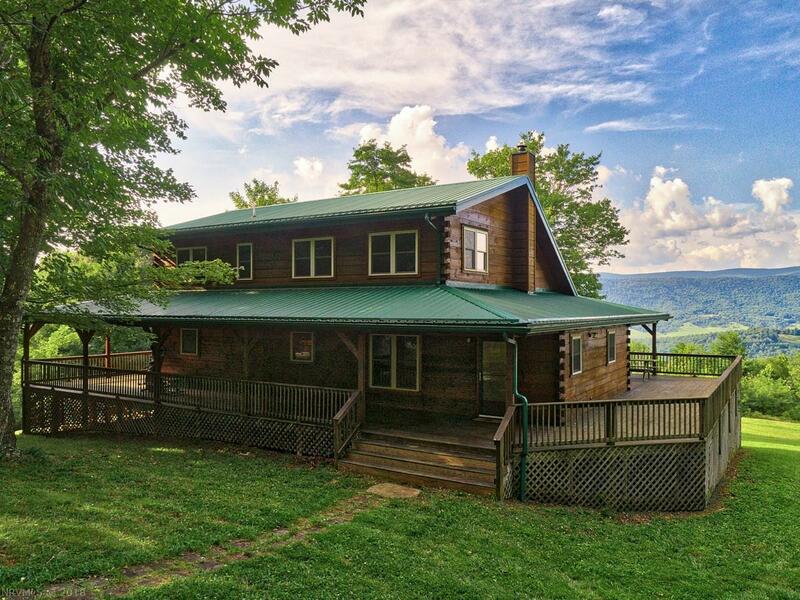 This custom built Amish log home sits on 88 acres with incrediable mountain views. 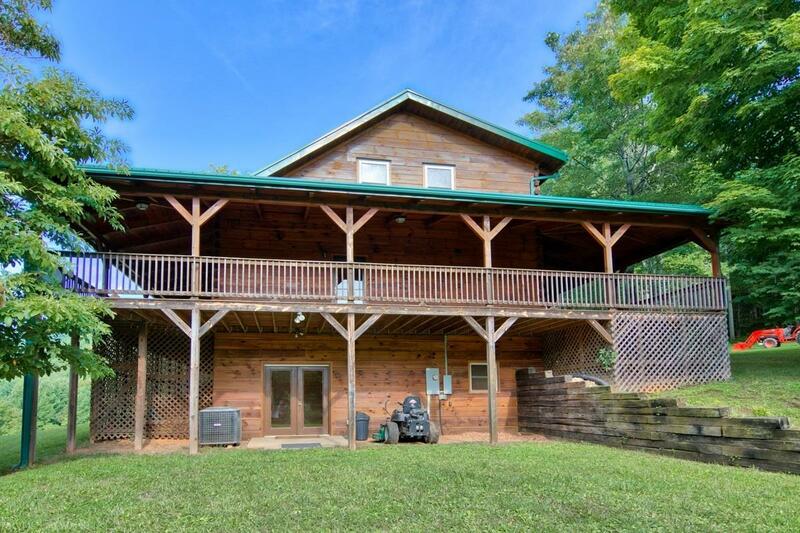 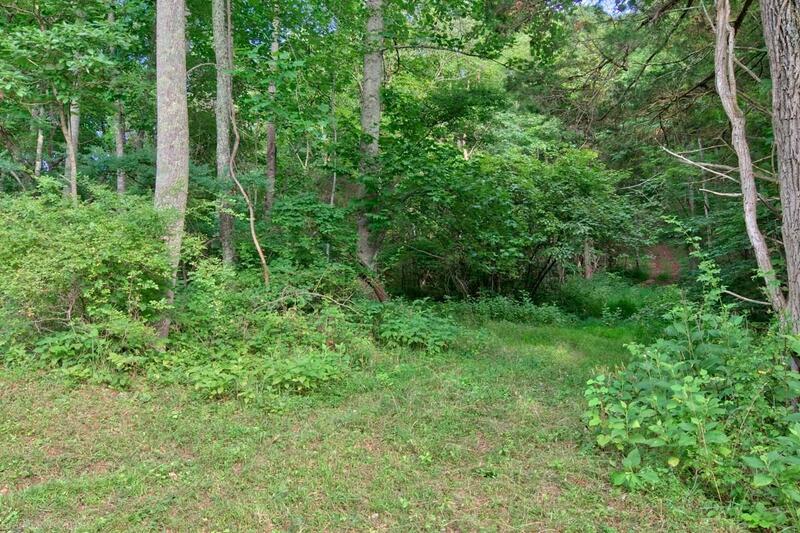 This home is a hunters paradise with wildlife through-out and features private walking/ATV trails to the top of Walkers Mountain. 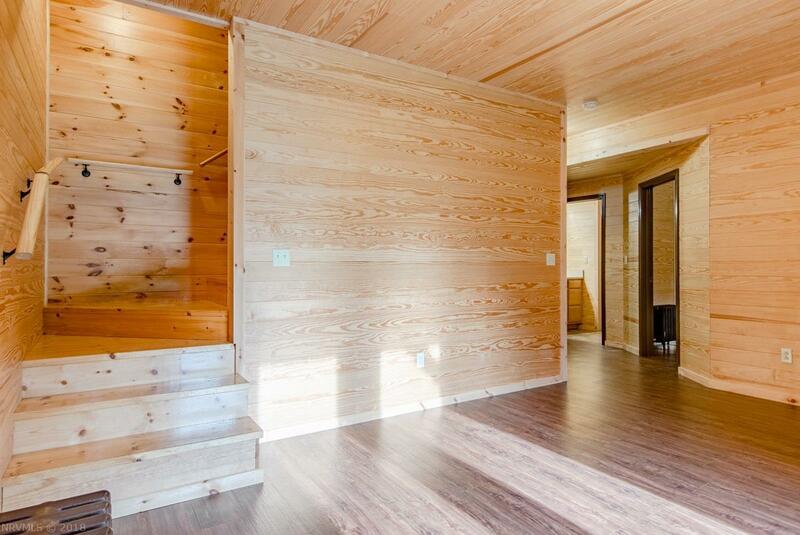 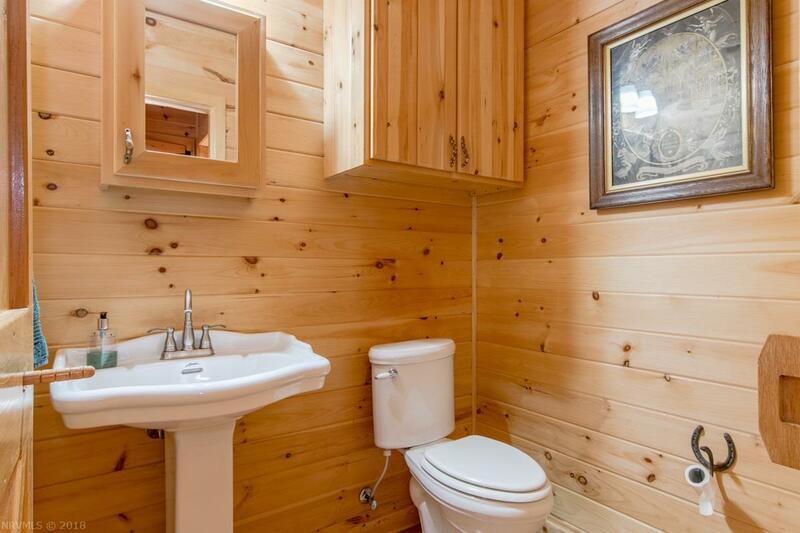 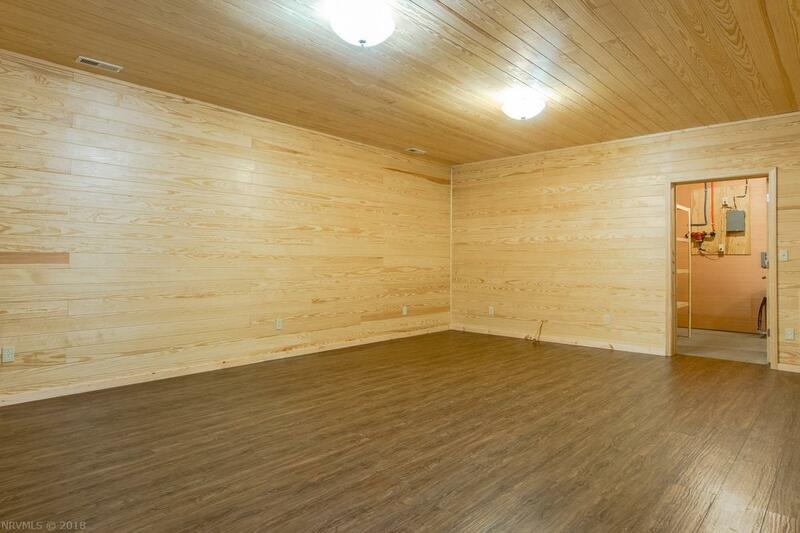 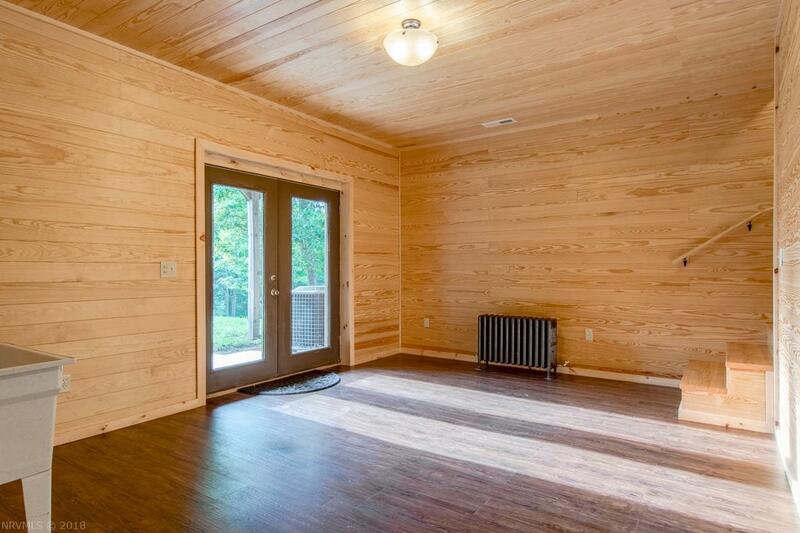 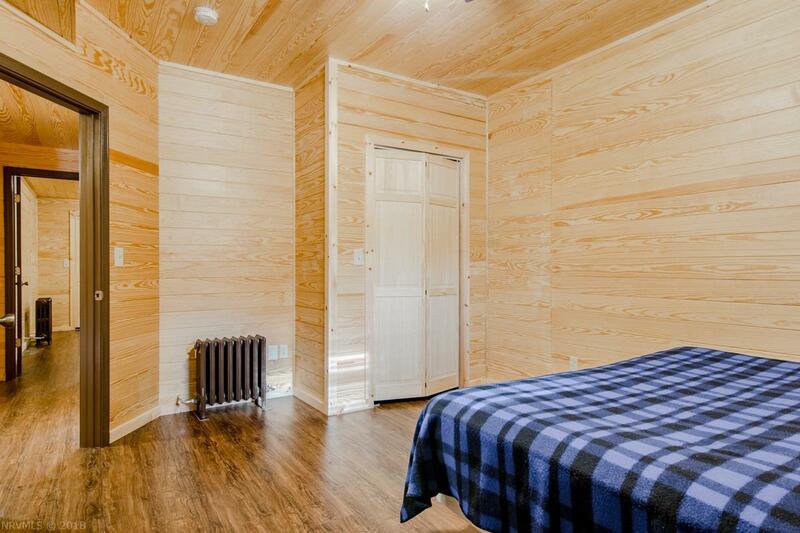 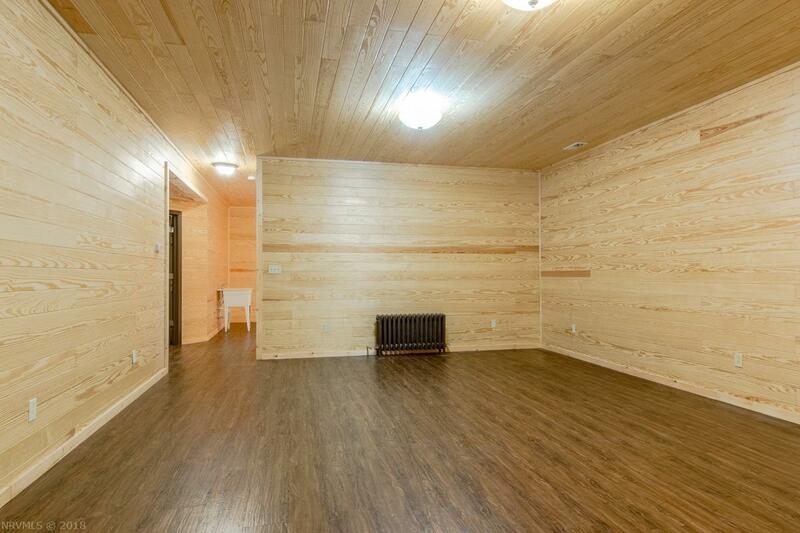 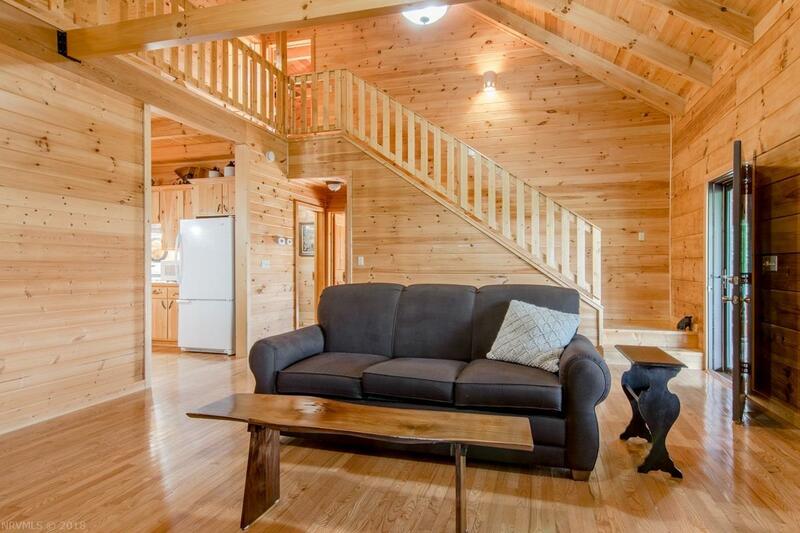 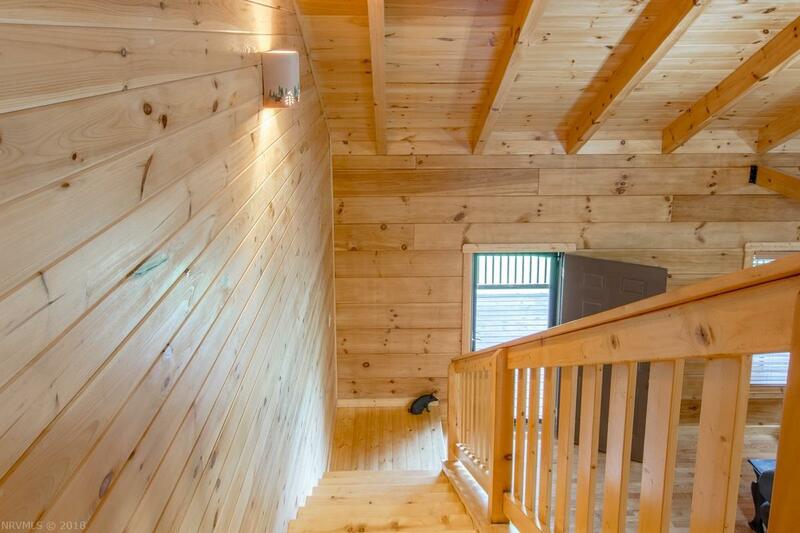 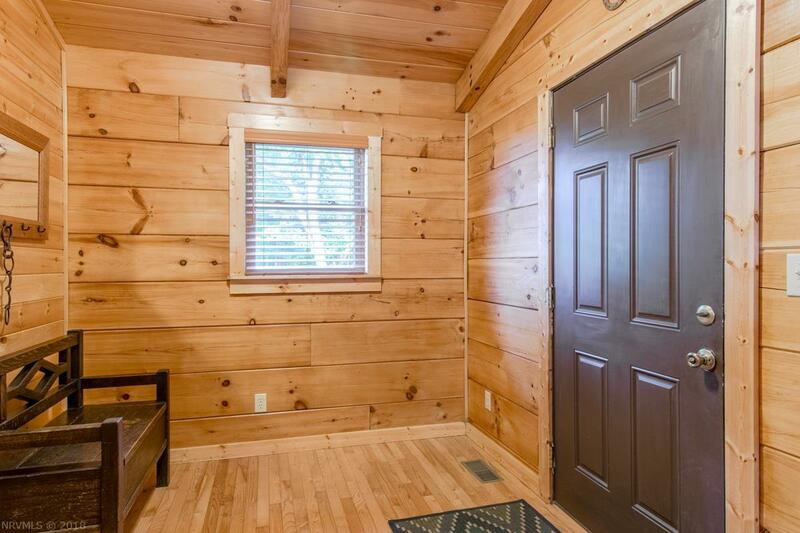 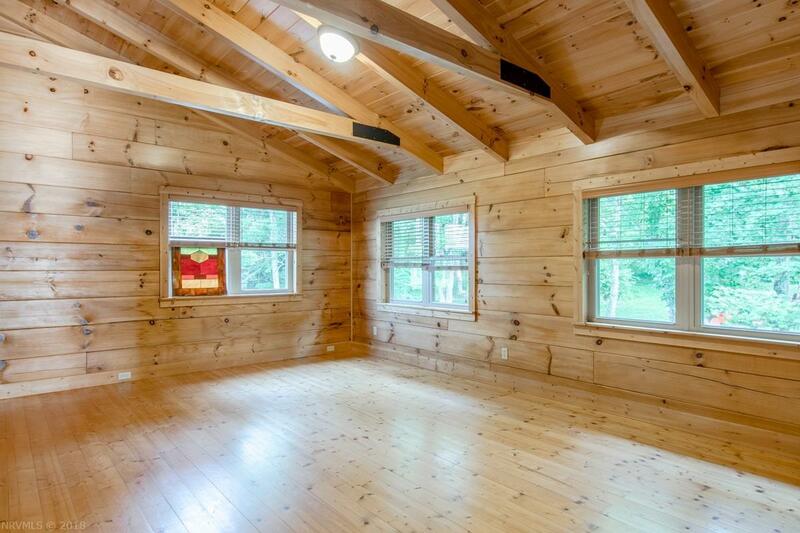 Inside you will find an immaculate home with ash flooring, log walls and vaulted ceilings. 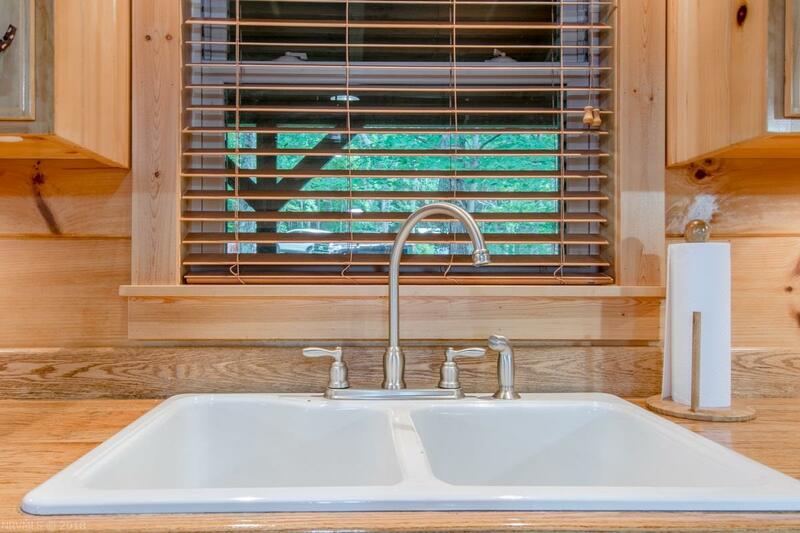 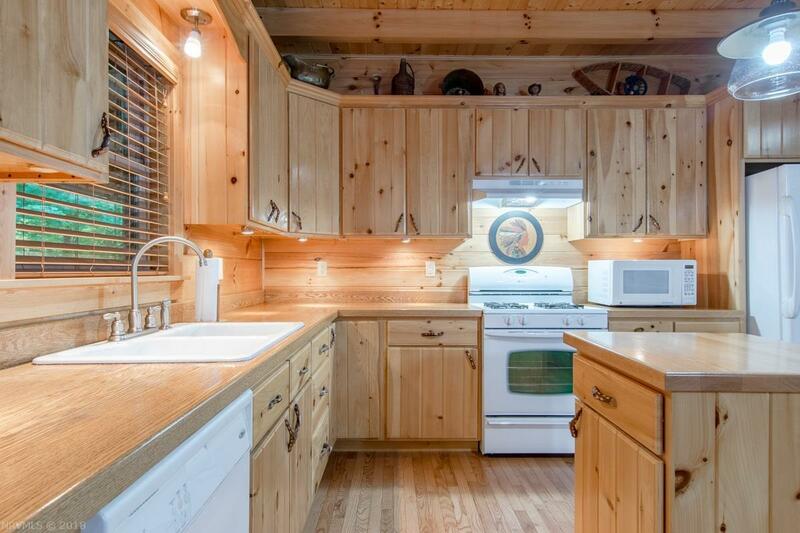 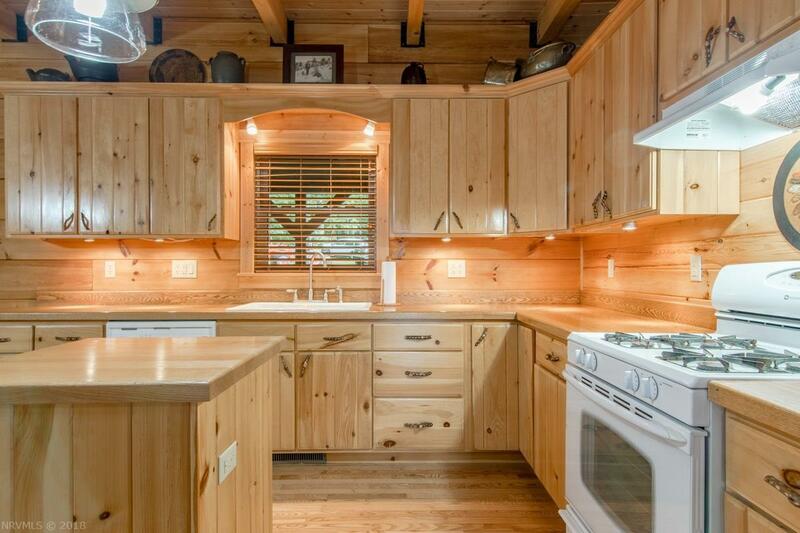 The kitchen features Hickory cabinets, wooden counter tops, gas cooktop and an island. 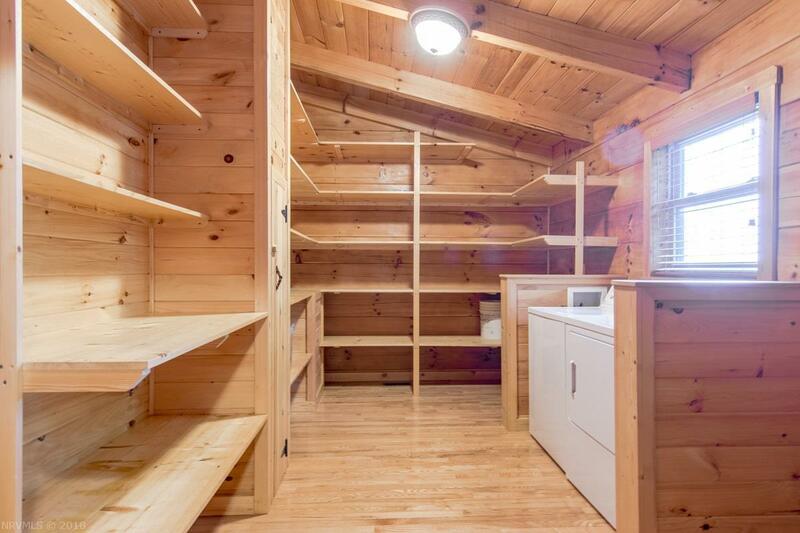 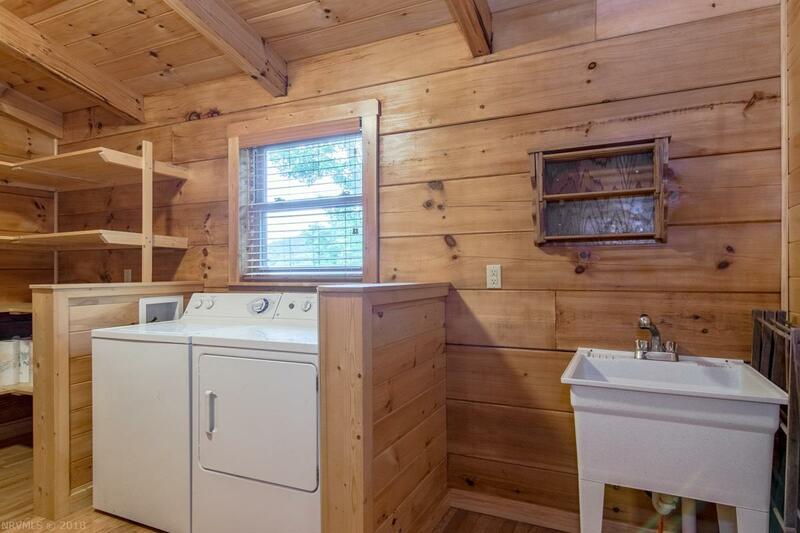 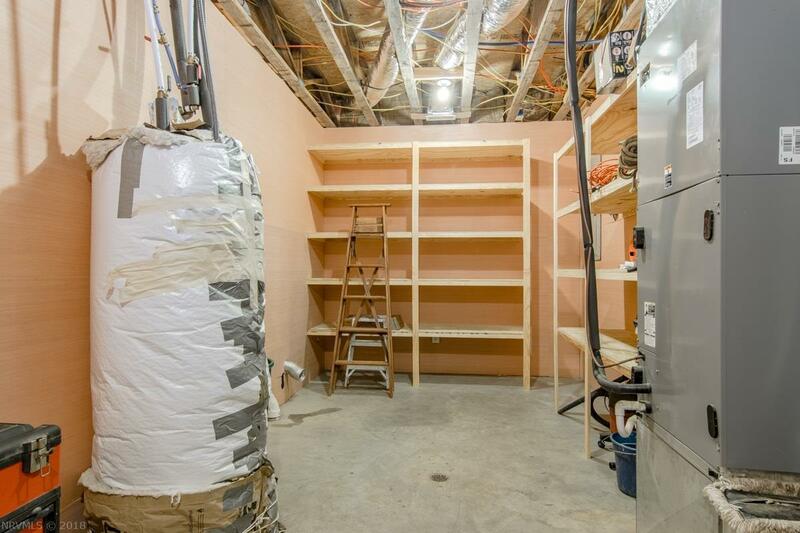 On the main level you will also find a large walk in pantry along with a laundry area. 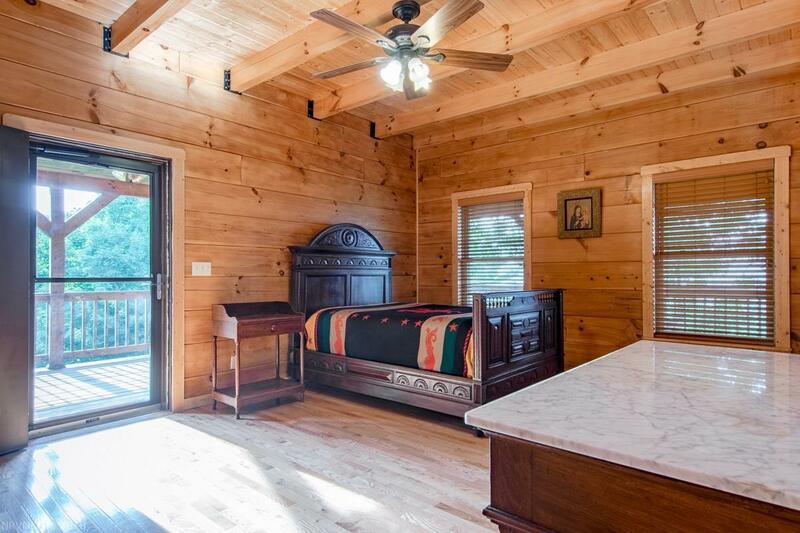 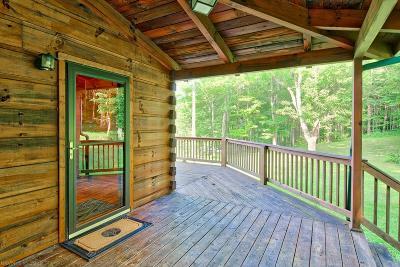 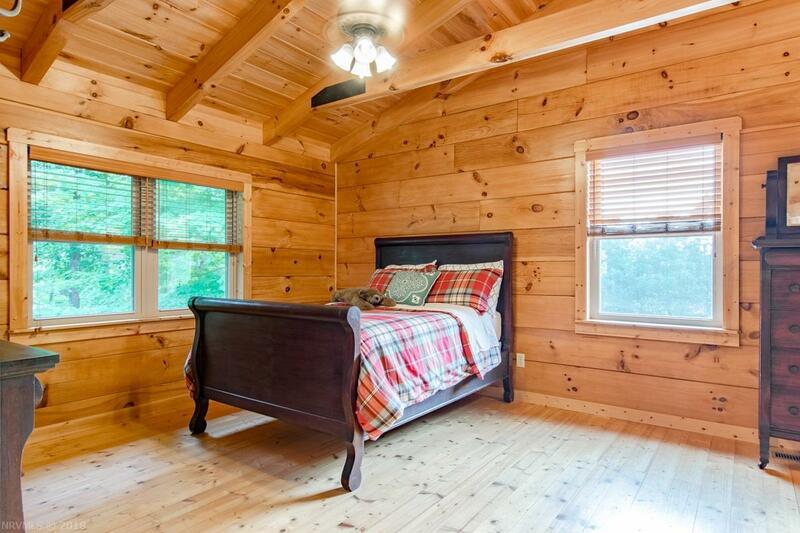 The master bedroom is on the main level and walks out to the wrap around porch to enjoy your privacy and seclusion. 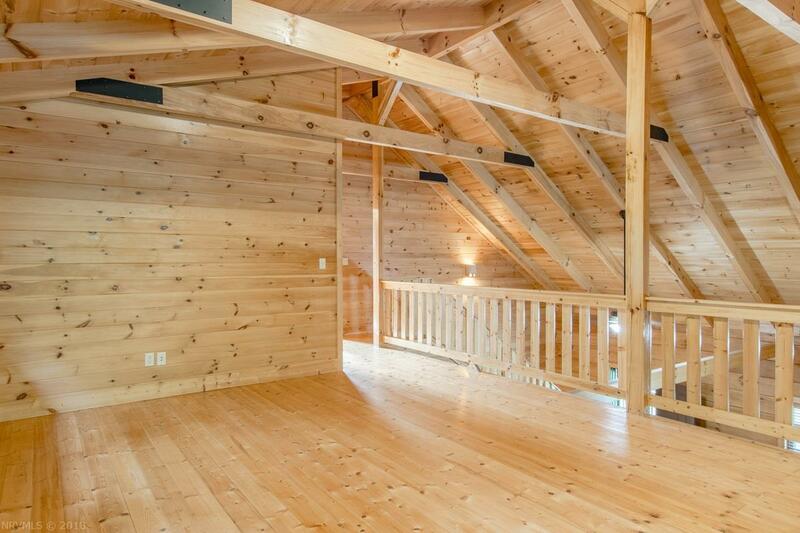 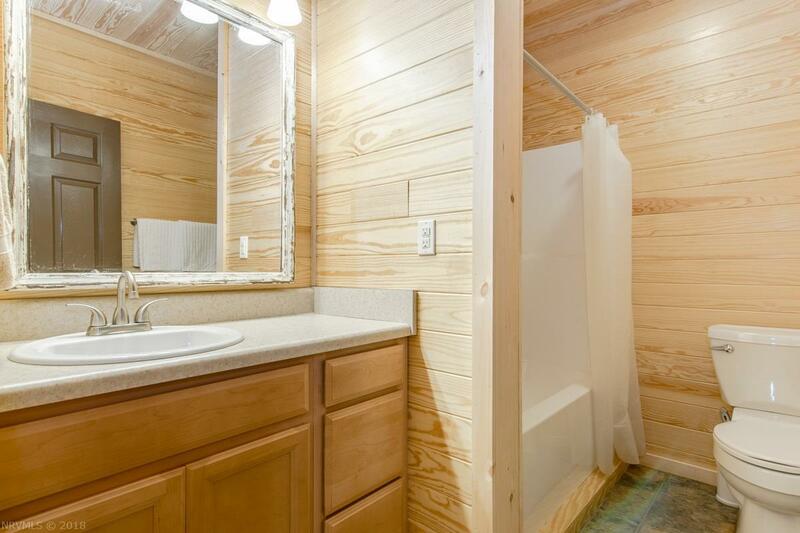 On the upper level you will find the 2nd bedroom with a private bath and a loft area over looking the living room. 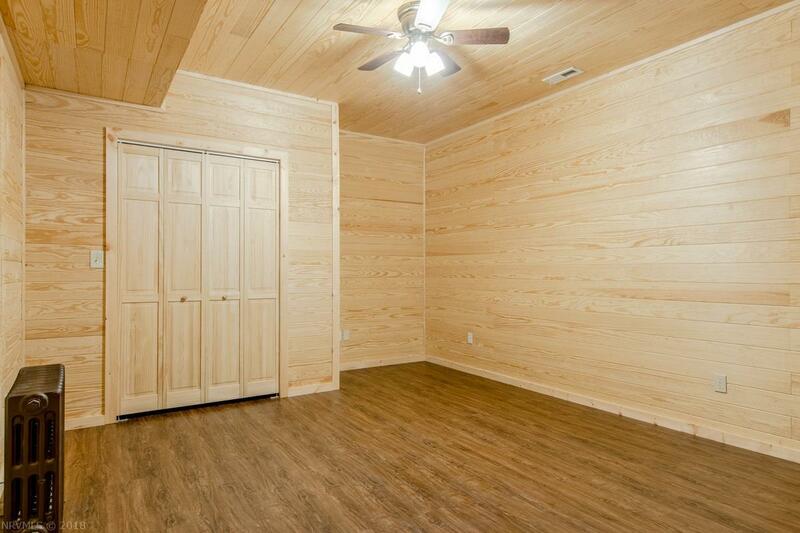 The lower level you will find an additional 2 bedrooms and a large family room. 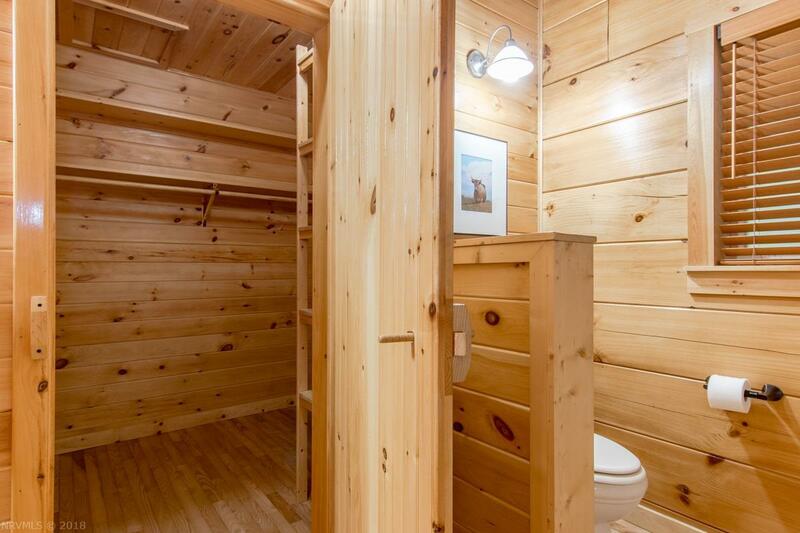 There is also plenty of storage throughout. 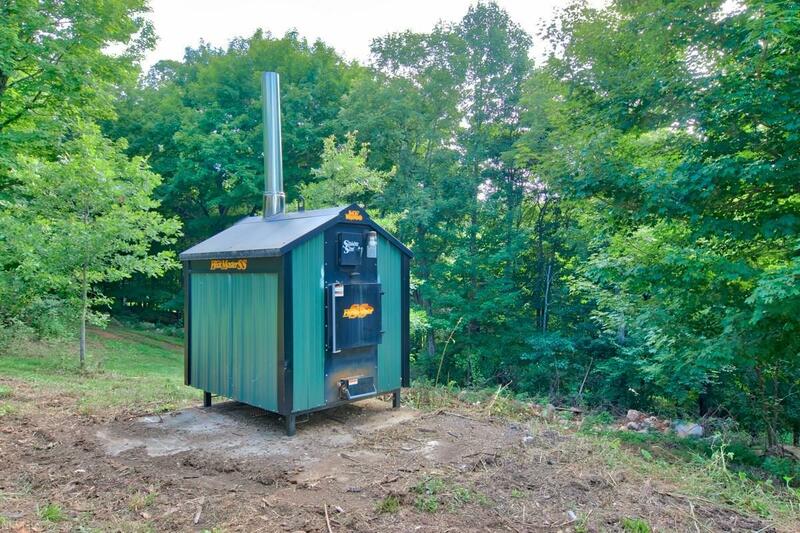 The heating system is a dual zone heat pump, an external wood furnace that services the water filled radiators and a wood stove. This home is in move-in condition. 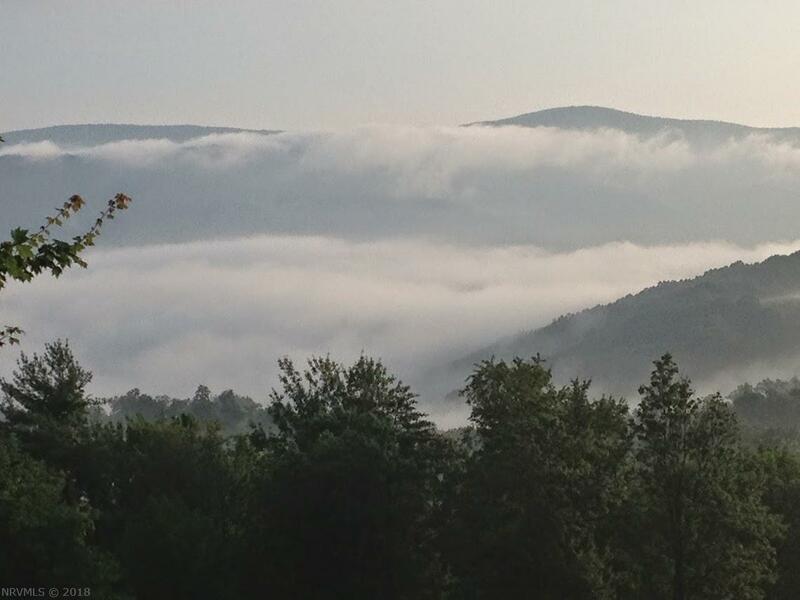 Directions: From Rt 100 N To Left On Rt 42 - Go Approx. 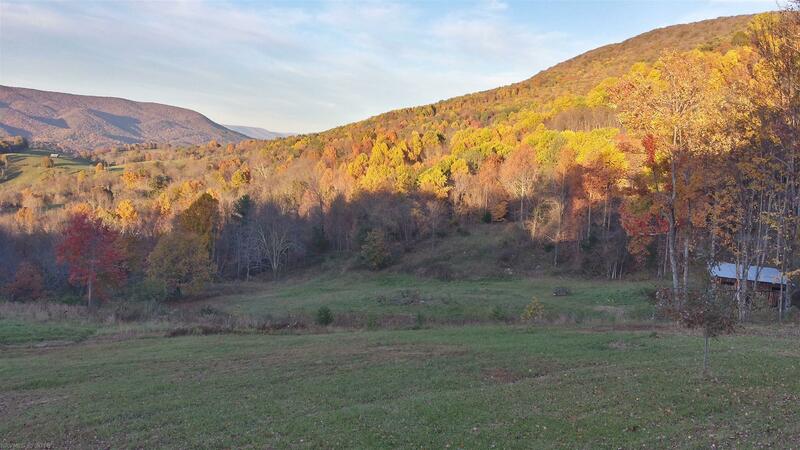 5 Miles To Left On Flat Hollow Rd - L On White Pine For About 2 Miles To L On Autumn Lane. 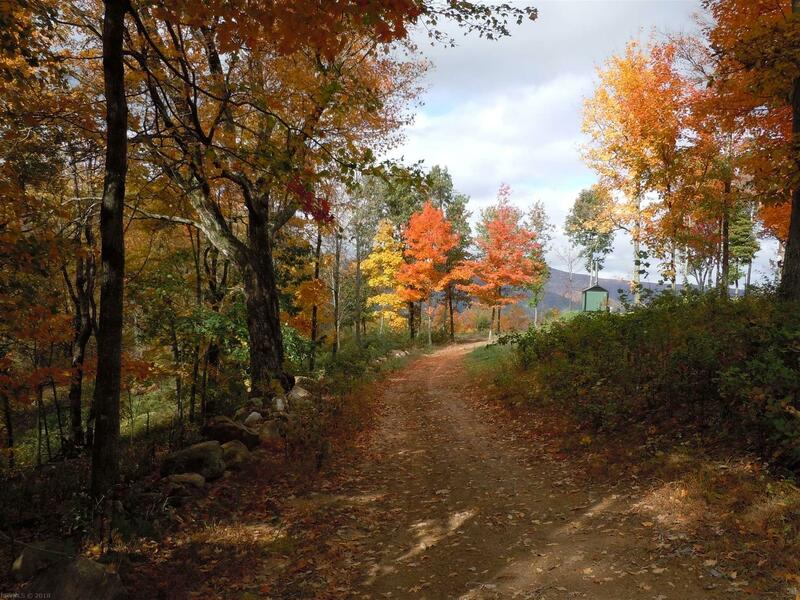 Take The Middle Gravel Driveway - Thru The Red Gate To The Top Of The Road.